Every one of us must have got and used gift cards online like on Amazon, I tunes, Netflix or of some store etc. so you can either buy or get by an offer as cashback on a transaction. But today we gonna discuss how to get free gift cards online. 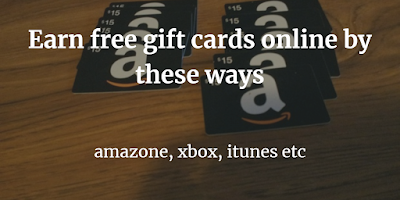 you can earn lots of free gift cards in these ways. It is really easy and simple. some methods require some investment but most are free. These are trusted and fast methods and many people are earning well from these methods to earn free gift cards. 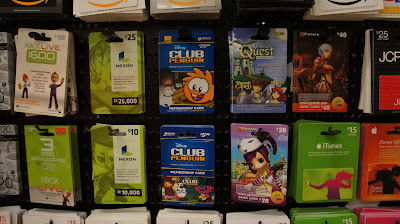 People say that to earn gift cards online there are only methods that are by offers and surveys. Yes, it is true but I gonna tell you some more methods that are without completing offers & surveys. All the methods we gonna discuss is tested and trusted so no worry of fraud. All these are lock screen apps that show an ad when you unlock your phone in this way you don’t need to complete any offer or survey. But again which one pays more and which is better? The fronto lock screen app not at all a scam. It the best way to get paid to unlock your phone. It said that this is not a lucrative app by any means. But is a unique and easy way to earn a few extra cash each month. It is the app of perk that we have already discussed above. It gives you credits of unlocking your phone that you can redeem for gift cards. Perk is again a very trustworthy company that you can go with perk without any second choice. Slidejoy is the popular app to earn gift cards without completing offer & surveys. It does not give tons of money but yes you can earn about $20 – $30 per month and more if you often off-on your phone. How can i forget this one? adme gives the highest amount for unlocking your phone. if you refer someone else, you and your referral both get extra cash. Payment will be made automatically to your PayPal account, but you need to have a minimum of $10 to receive payment. The great thing that I found about this app is that you get paid whether you engaged in an ad or not. These are some of the best websites from which you can earn lots of free gift cards by completing offers, surveys, shopping etc. 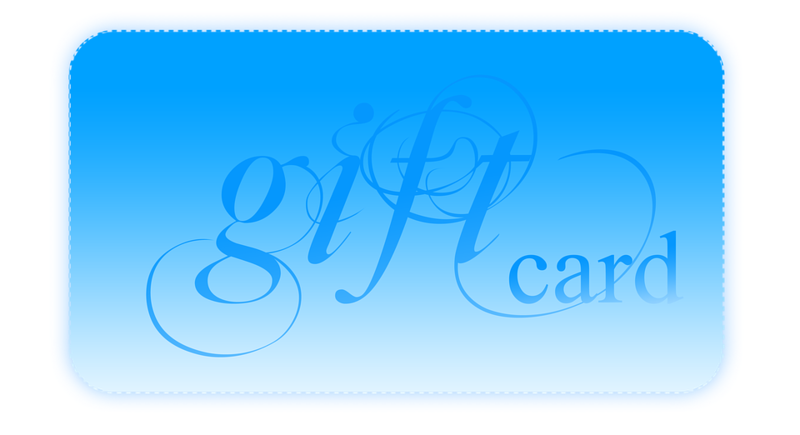 It is one of the most popular website to earn gift cards. every website who talks about earning gift cards includes this website. It can not be excluded from the list of earn free gift cards. It gives users reward points for completing simple tasks online like searching the web, watching videos and completing surveys. Your Swagbucks points that are called SBs which you can redeem for gift cards they offer from over 1,500 retailers including Amazon, Starbucks, Argos, M&S and iTunes. Its really very trusted site and you just have to sign up and starts earning. You need to do these activities like Watching Videos, Taking Surveys, Completing Offers, Downloading Apps to earn points for gift cards. Valued Opinions is a leading online community where you will earn from your opinions. It is free to take surveys, and it rewards you for your opinions and your time according to this they give you a price. You get credit for each survey you take and then you redeem it for gift vouchers from top stores like Amazon and Flipkart. It is quick and easy and you’ll be on your way to earning rewards. You can take part in paid online surveys and earn great rewards. 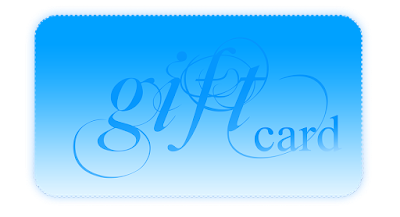 It is the website from which you can earn great gift cards for just completing offers, playing games and completing surveys. you can choose whether you want gift cards or paypal cash. 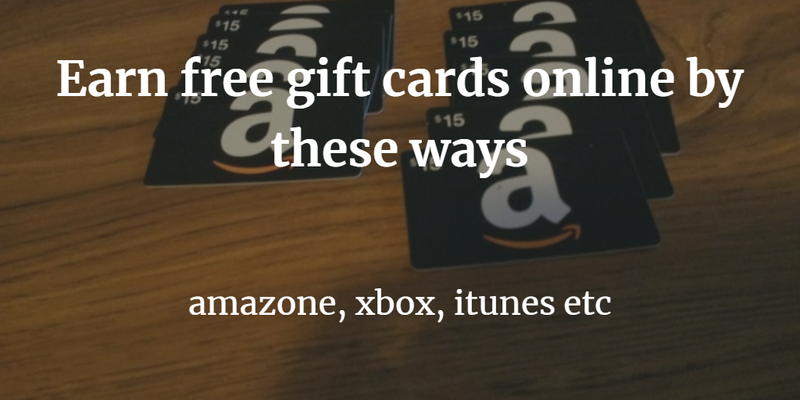 it include many gift cards like amazon, walmart, itunes, starbucks etc. It is the website since 2002 so we can be sure of trust in of this website. you’ll get many offers within 24 hours. Ways to earn gift cards are shopping, surveys, offers, games, and videos. You get cash and you can cash out by PayPal or gift cards that are starting from $5. 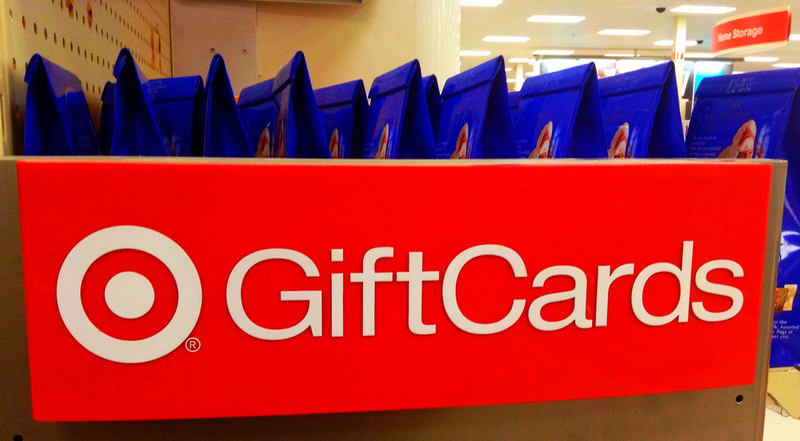 It takes one week to get a gift card. iRazoo is again a trust worthy site. When you do activities at iRazoo, you earn free gift cards and cash. Joining is simple and signup is free. It is very simple and you can start earning gift cards today. Read also: How to increase mobile phone battery life in 2018.
you just have to Sign up to our site and earn points for downloading apps, watching videos, completing surveys then you can redeem points for your favorite gift card like Amazon Gift card, iTunes Gift card, Google Play Gift card or for Paypal and Paytm money. Mr. Rebates is a cash back website which gives you cash back out of shopping. cash back rates can be 8% to 10% and then you can redeem the cash to amazon voucher. It is the best site that I found for cash back and coupons. Rates of cashback are very high with compare to other sites. It has more than 5,000 stores for gift cards. you can redeem your cash back for best buy, walmart or target etc. It also the website that gives you cash back for your shopping. It includes many offers so that you can get the highest amount of cash back rates for your shopping. some of the offers that give more than 40% of cash back. it’s my personal favorite website. I recommend you to try this website first then you can move on your choice. get $10 for sign up and get $25 for refer to your friend and earn. The trusted website, many people are getting gift cards from this website. Perk TV: it is probably the most popular app of perk. With this app, you watch videos of the 1-3 minutes long and reward you a few points for every video you watch. Perk Scratch And Win: With this app, you can get Perk scratch-off tickets with the tokens you’ve earned. If you win by scratches you get to earn gift cards. Perk Pop Quiz: By this app, you can earn points or tokens for answering trivia questions. Perk Screen: Get paid to unlock your smartphone. this is only available on Android. You will be shown an ad every time you go to unlock your phone. Perk Shopping: Get paid to shop. This shopping app that will give you points based on how much you spend at stores. There are more apps that you can easily find on perk.com or google play store. Read also: Top 5 best ways to earn money online by sitting at home. It is trust full app and you’ll get real cash and gift cards from this. You need to download free apps in order to earn credits and then you can redeem that credits in gift cards like xbox, amazon or itunes. Download a honey app and it automatically finds the coupon codes for the site you are shopping at and applies them to your order when the purchase and saves your money and coupon searching time. Earnably is an online reward and cashback website. It’s completely free and easy to use, and best of all. you can earn points by completing simple offers from our 30+ partners. Then you can redeem your points for quick rewards and gift cards. In this app, you just have to download free apps and complete offers. After earning points then redeem your points with iTunes, Amazon gift codes, Paypal and many others. Tell a friend about AppRedeem so that you both can earn bonus points like refer and earn. 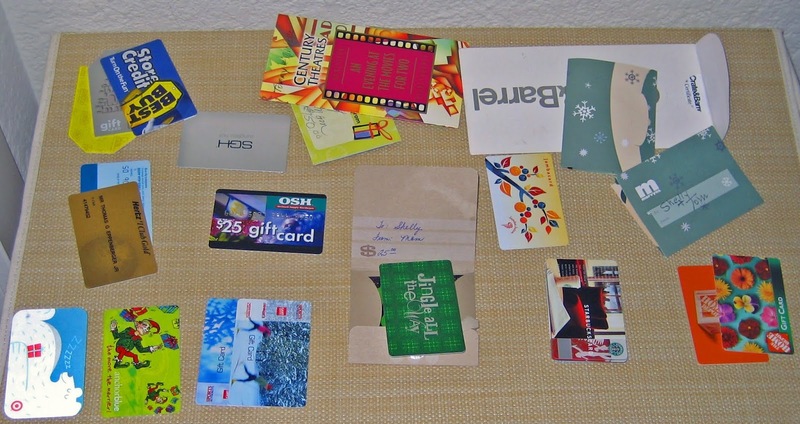 Again all these websites or apps are for the part-time earning or gives $100 worth of gift cards. I am not saying that these apps will make you rich or gives you monthly earning. no, not at all. but if you find some time in a day. why waste in useless things. Find some of the ways in this article according to your choice and give some time in the day and you’ll surely get some gift cards for your shopping. I also like gift cards more than cash.